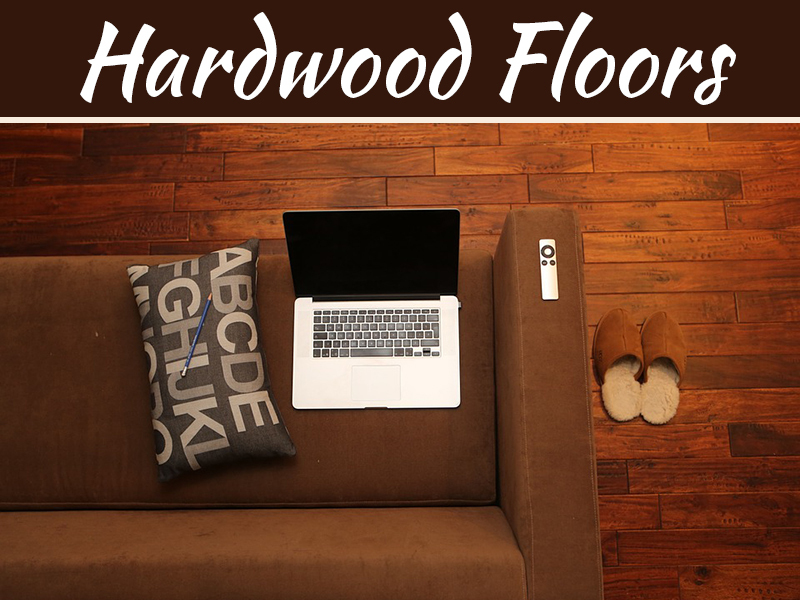 Laminate floors have gained a lot of popularity in the past few decades. 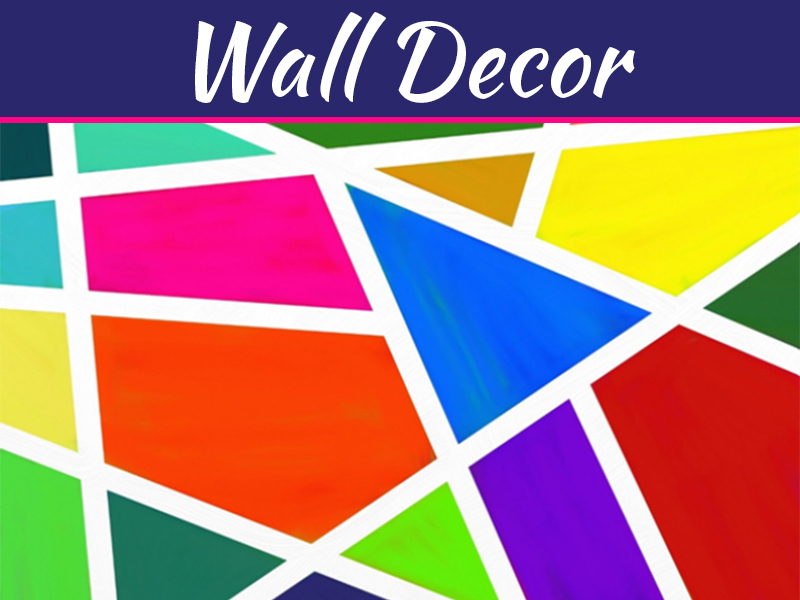 They are versatile, flexible; make your home look beautiful enough to add value to it. 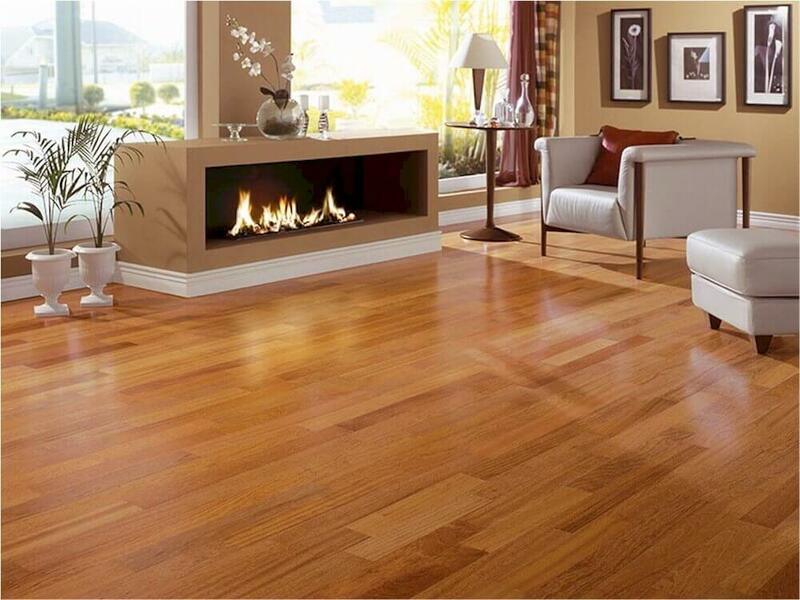 Laminating home floors is also an inexpensive way to emulate the looks of the expensive flooring alternatives like hardwood, marble, ceramics, stone etc. In fact both the looks and the feel of these expensive alternatives can be imprinted onto laminated tiles making them an exact replica of the same. This ability is one of the important reasons which make laminated floors so popular. It is resistant to fading by constant exposure to sunlight. They are affordable, easy to install and maintain. 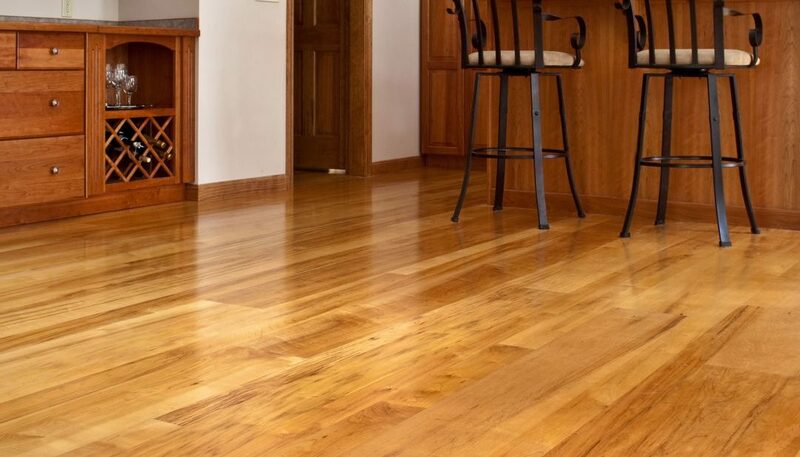 Laminated floors are also not vulnerable to stains, scratches and impacts. They have better resistivity to water. Gives a very warm and soft feel underfoot. 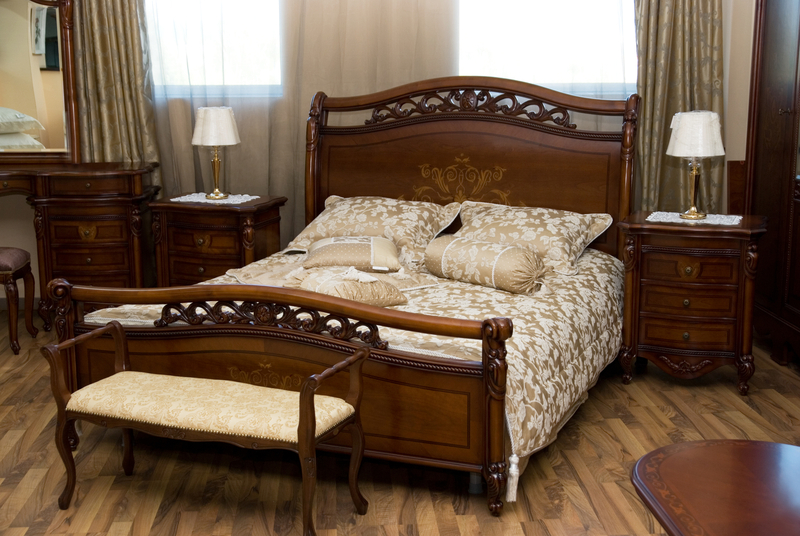 They are available in a diverse selection of colours and wood varieties. Even with so many advantages, it is still quite easy to find ruined laminated floors in many houses. 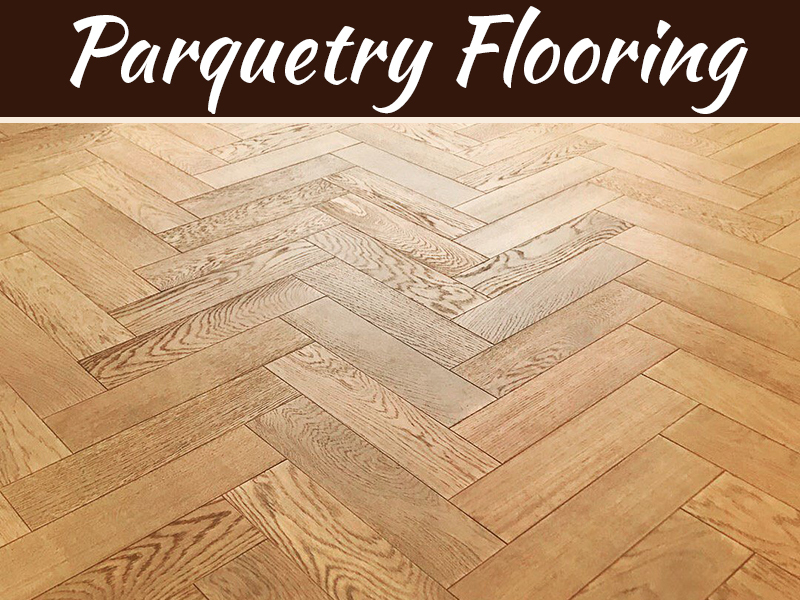 The reason has more to do with the way the users handle it than with the quality, finish and installation of laminated floors. While they have an inherent resistivity to water, too much of it does tend to seep into the laminated planks and tiles thereby damaging the same. This damage becomes intensified if standing water is left on laminated floors for a long time. The damage caused can result in the swelling of the wood thereby causing irreversible damage whereby the only alternative left is to get the floor boards changed. 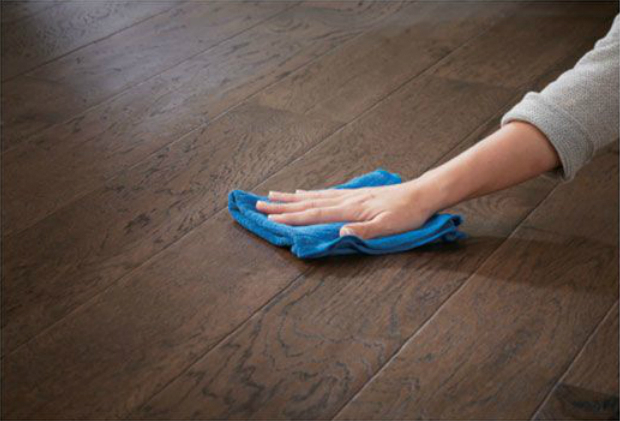 There are many chemical cleaners available which promise to add an extra sheen to laminated floors and also come in very attractive packaging. But too much use of these cleaners tends to eat away at the top layer of the laminated planks and tiles thereby damaging them. Thus use of these chemical cleaners and soaps should be done as per the instructions written on the bottles which should be precisely followed. You can also use laminate floor vacuum cleaner (The Homemakers Journal has a great guide) to keep your floor in tip-top shape all the time. 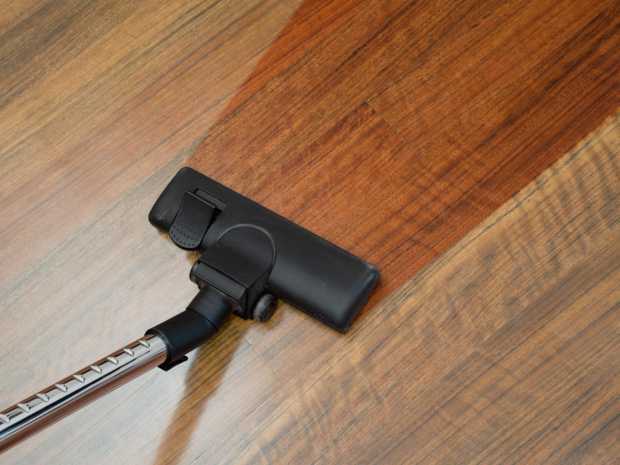 Since dirt tends to damage laminated floors, most people opt for regular seeping and vacuuming. But this causes more damage than good and hence should be avoided. 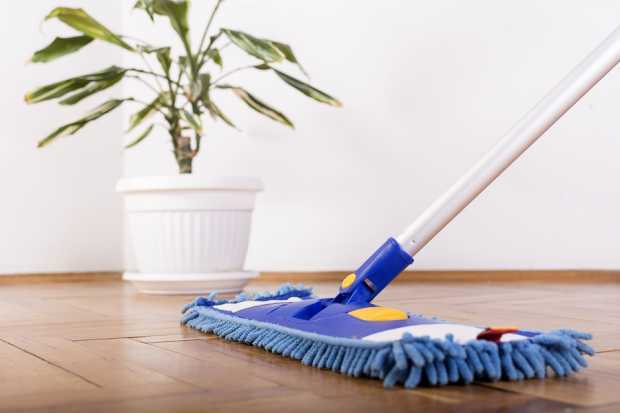 Instead it is always better to use a microfiber cloth for sweeping and vacuuming should be done without using the brush roll-off present in the vacuum cleaner. Tiles or planks are used in setting up the floor. Hence this row should be installed with utmost care and precision and continuing with an improperly installed first row will definitely result in the doom of the laminated floor. Sliding of furniture and sharp nails of pets, stilettos etc. tend to damage the laminated floor by making scratches appear on the same. In fact while furniture helps to complement the settings of the room along with the laminated floor, placing them without the use of furniture pads results in the gouging and scuffing of the laminated floors. These are points which can be avoided just by taking a few precautions. And once these precautions are in place, laminated floors give absolutely no trouble at all. 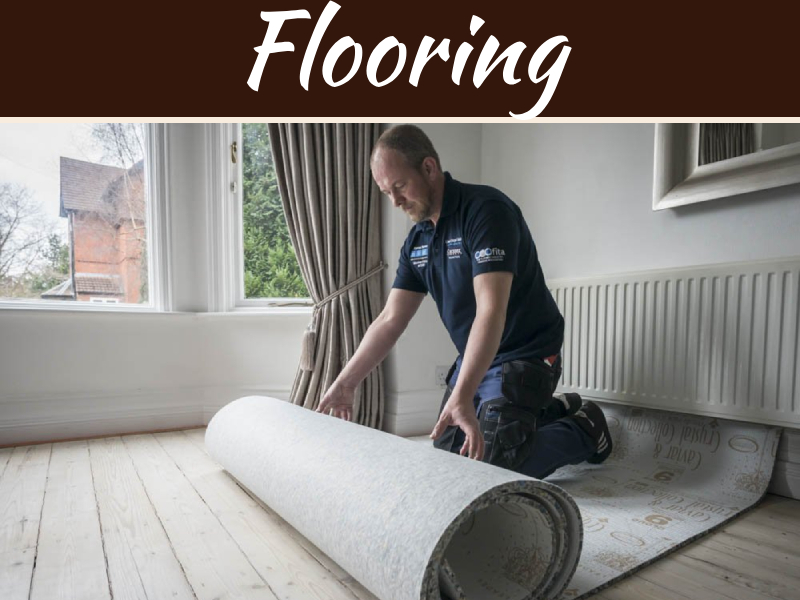 In fact they have longevity of 15 to 25 years and with proper use of the same sometimes laminated floors can also be made to last for 30 years at least.